The code, obtained by XDA Developers, has “dozens of strings and multiple methods, classes, and fields” strewn about that all reference facial recognition. Following Apple’s debut of Face ID, Android handset makers scrambled to roll out their own 3D-sensing solutions. While some, like Huawei and Xiaomi, have successfully incorporated the specialized hardware into their devices, these implementations rely on heavily modified versions of Android to accomplish the feat. By adding support natively into the OS, more manufacturers will be able to take advantage of the technology in upcoming handsets and tablets. The Android implementations so far are mostly playing catch-up to Apple, and have been frequently fooled by photos or masks. Android Q’s version of facial recognition is poised to be much more secure, suitable for unlocking the phone, accessing apps, or authenticating purchases, similar to Face ID. 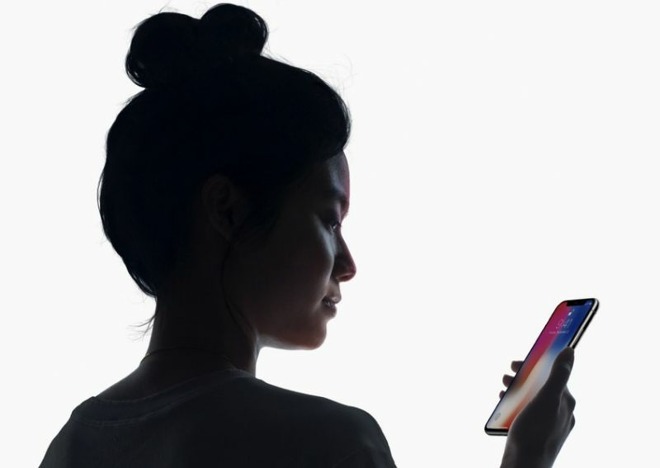 Apple’s depth-sensing system uses structured light from a dot projector to determine the 3D structure of a user’s face. TrueDepth projects an array of 30,000 dots in a known pattern using a vertical-cavity surface-emitting laser (VCSEL) module, then processes and compares the resulting image against secure reference data. While certain Android manufacturers currently rely on sensors similar to TrueDepth, it is anticipated that many will turn to cheaper and smaller modules based on time-of-flight technology. ToF sensors generate depth maps by calculating the time it takes laser pulses or modulated laser light to bounce off an object’s surface. Additional code was found highlights error messages that are shown when the sensor is unable to correctly identify a face.